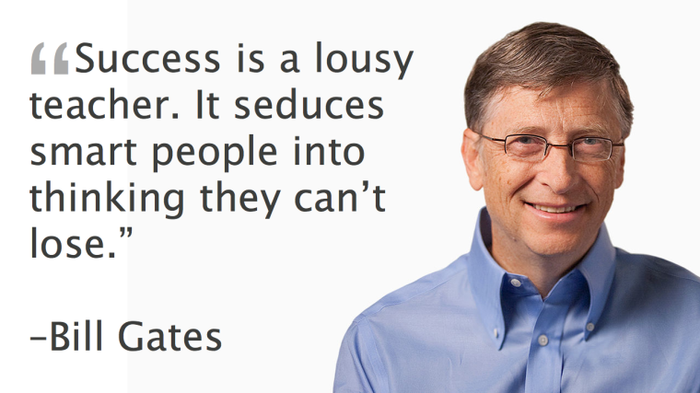 Bill Gates was born on October 28, 1955. He has three children. He grew up in Seattle, Washington. Rory John Gate, Jennifer Katharine Gates, and Phoebe Adele Gates. 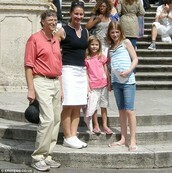 He has been married to Melinda Gates for 21 years. Bill Gates became a leader by giving money through his Bill & Melinda Gates Foundation. Other than money, Bill Gates has been using his philanthropic efforts to save over 5.8 million people. He also helped with schools around the globe. An influencing event by Bill Gates is when he had an interview at the Bill & Melinda Gates Foundation Headquarters. He talked about how his father had a promising influence on him. He explained how his father influenced him by getting into tech kind of stuff. 1. 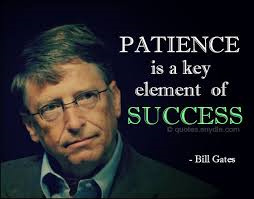 Bill Gates is known as the richest man in the world. 2. He earns $250 every second. 3. He could donate $15 dollars to everyone on Earth and still have $5 Million dollars left. 4. He also cure diseases for people in different countries. Bill Gates is currently the CEO of Microsoft. He is 60 years old. Only 4 years younger than the richest female entreprenuer.